If you liked this show, you should follow Author magazine. 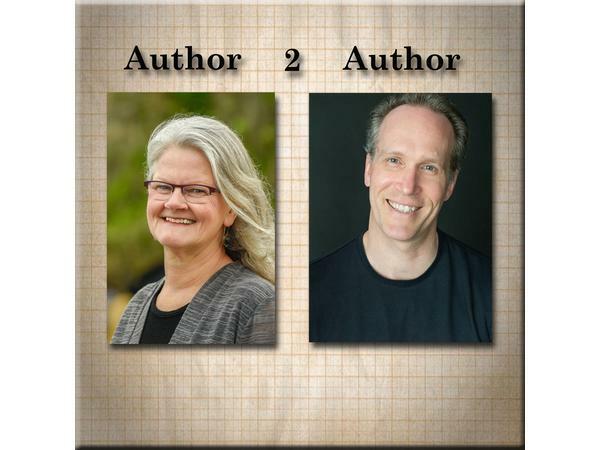 Bill welcomes author Iris Graville to the show. Her profiles and personal essays have been published in national and regional journals and magazines. Her first book, Hands at Work—Portraits and Profiles of People Who Work with Their Hands, received numerous accolades including a Nautilus Book Gold Award, Independent Publishers Award, and an Indie Next Generation Book Award. Her second book, Bounty, combines photographs, profiles by Iris, and recipes to present an intimate, behind-the-scenes view of what it takes to bring food from earth to table on Lopez Island. 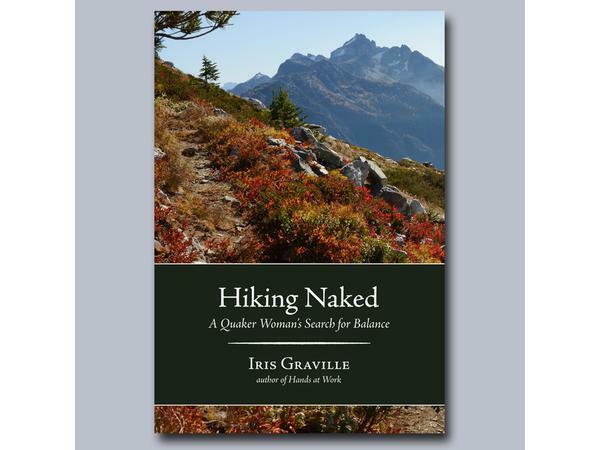 Her latest is a memoir, Hiking Naked—A Quaker Woman’s Search for Balance, is a personal narrative of what she learned in the remote mountain village of Stehekin, WA about work, community, and leadings of the Spirit. Hiking Naked was named a finalist in the Pacific Northwest Writers Association Nancy Pearl Contest. 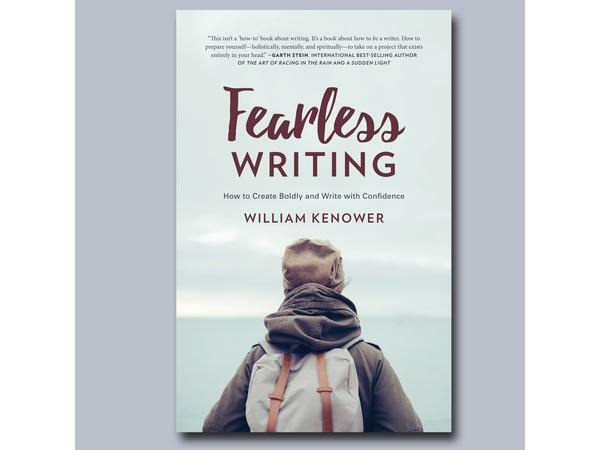 In August 2018, Iris was named the first writer-in-residence with the Washington State Ferries.